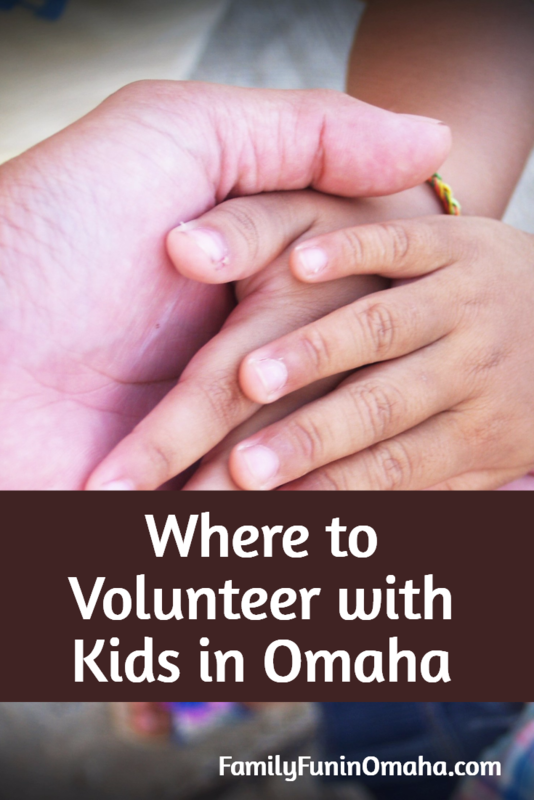 Looking to volunteer with your kids in Omaha? 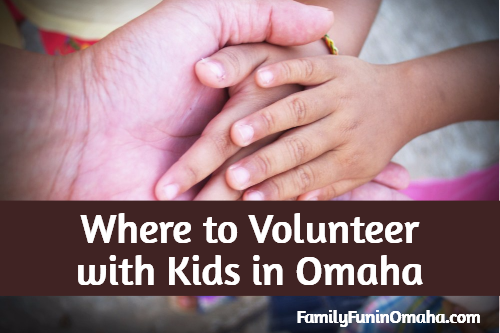 There are a variety of wonderful organizations in the Omaha Area that serve our community and welcome children as volunteers. It is always a good idea to contact the agency before planning to volunteer to verify age requirements, complete the application process (if needed), or schedule a time in advance. I have volunteered here with my kids, and it is a wonderful organization! Families can sort clothes, help with the food pantry, and assist with special events. Tip: They have special evening hours on Tuesdays and Thursdays and daytime hours on Saturday. Holidays: Christmas in South O is held in December. There are many opportunities to volunteer or donate and give hope for Christmas to over 1,200 children in need. All of their volunteer opportunities are very kid-friendly. See ongoing volunteer opportunities here and special events coming up here. Timberlake Outreach Center: 2107 E. Locust St.
Elkhorn Donation/Outreach Center: 1620 N 203rd St. Individuals, families, youth groups and businesses are needed to help sort, organize, and shelve donations. Food Preparation – School aged children are welcome to help at this family friendly event, as long as they are accompanied by an adult. Tip: Walk-ins are welcome. See website for days and times. The possibilities are endless! Help with group activities, make door decorations or placemats, play games with residents, participate in crafts, sing, dance, play a musical instrument, or share a special talent, go caroling. Many Retirement Homes and Assisted Living Facilities have an Activity Director who plans many events throughout the month. 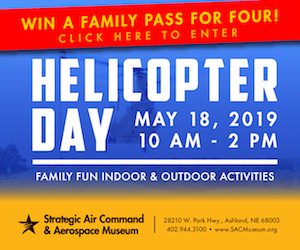 Contact them to see if your family can help with any of the activities! Everyone of any age is welcome to ring at the kettle. Youth under the age of 16 must have their parent’s permission to ring and that under the age of 14 will have adult supervision while volunteering. Most locations welcome children ringing with adults. Collect gently used toys, clothes, books and donate them together. Monthly all ages opportunities. They offer an opportunity for volunteers of all ages to participate in a low impact, soft skills, one-time activity to create items that will bring joy to those who reside in the shelter. 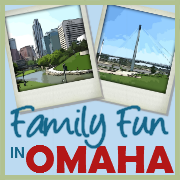 These 1-2 hours activities are fun for the whole family. They have created candy bags, stuffed Easter eggs and even made holiday decorations. Individuals and groups are welcome. 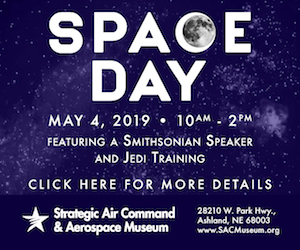 It’s a great opportunity to get the little ones engaged in service early. Sign up information for these events can be found online on their Facebook page. Rainbow House – Families can volunteer to provide meals for children who are in the hospital. Call 402-955-7815 for more information. Provide a meal at Ronald McDonald House – During cold and flu season (Nov. 1 – April 1), volunteers under the age of 18 will not be permitted. Please limit the number of volunteers in your group to a maximum total of ten (includes youth and adults.) For the safety of our children, if anyone in your group is not feeling well, please have them stay home. Many of our children have weakened immune systems and cannot afford to be exposed to anything contagious. Young children who are not yet potty-trained should not come with parents to the House. Children who come with a dinner group will be expected to stay in the kitchen with their parent, use “inside voices” and will not be allowed to use other family spaces (i.e., playground, backyard, playroom, family room etc.). High school groups coming to serve need to be supervised by an adult (teacher, parent, school advisor, etc.). Collect Pop Tabs for the House, Do a Donation Drive and collect items on our Wish List, Make Sibling Activity Bags (items can include card games, coloring books, snack and/or juice box, small puzzles, activity books, travel size games, etc). Make a tie blanket for children with Project Linus.